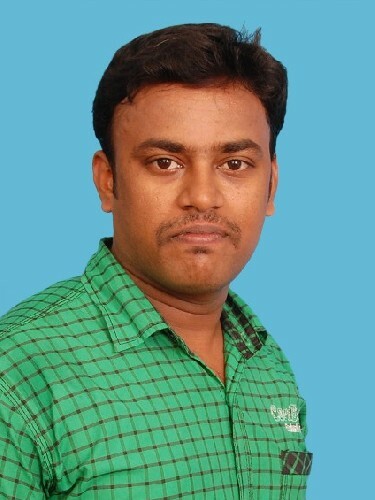 Hello, I am Suresh kumar, I have 5 years of experience in IT Industry and my nature of Job was Software Engineering. I am a MCA graduate. I born as a Hindu and by the Grace of Lord Jesus Christ i have been saved by him. A good looking wise girl who believe in Lord Jesus Christ and obey to his words. So what should I ask her...so that I can know her a bit and decide upon my future life partner.